I just want to thank everyone who has been there for me right from day one, you guys have been so amazing in this year 2017. 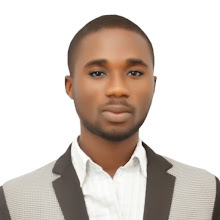 It is important you know that, Isaac Yoma Blog has grown and everyone is talking about my blog, trust me your friends will one day start asking you, do you know that Nigerian Blogger Isaac Yoma? Well it may sounds so surprising to you but the fact still remains that, you have been there and you need to let such person (friend) know that you have been a big fan of this blog. Everything is going to be fine Yeah! 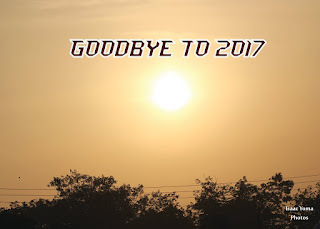 trust me, we are pressing on toward the goal and by 2018 we shall stand tall among other bloggers in Africa and the world at large.